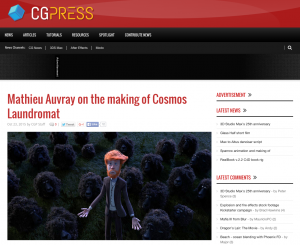 The CG news site CGpress has published a four-page interview with director Mathieu Auvray. 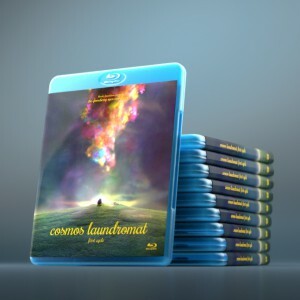 The article has been featured on other sites such as Evermotion, 3DVF and CGRecord, among others. Lots of people reading it!